Beauty on Location Studio specializes in high-quality mobile hair and makeup services. Let our expert beauty professionals create a flawless, customized look for you on-site at the location of your choice. Our licensed hair and makeup artists specialize in: Weddings, Print & Editorial, Film & Television, and Fashion Runway. An award-winning mobile hair and makeup studio, Beauty on Location Studio offers photo-ready looks and peace of mind. Reduce the stress of your day with our on-location hair and makeup services. Serving Denver, Colorado and the Rocky Mountain region and San Francisco, California and the greater Bay Area. 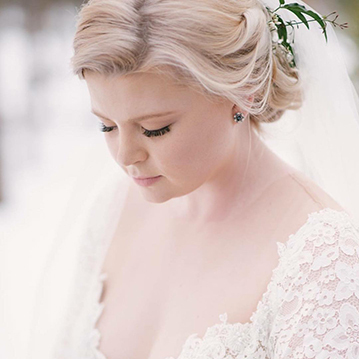 Beauty on Location Studio also offers bridal party beauty services and trial runs at its sister studio, L Style Bar. Discover our Denver blow dry bar and makeup studio. 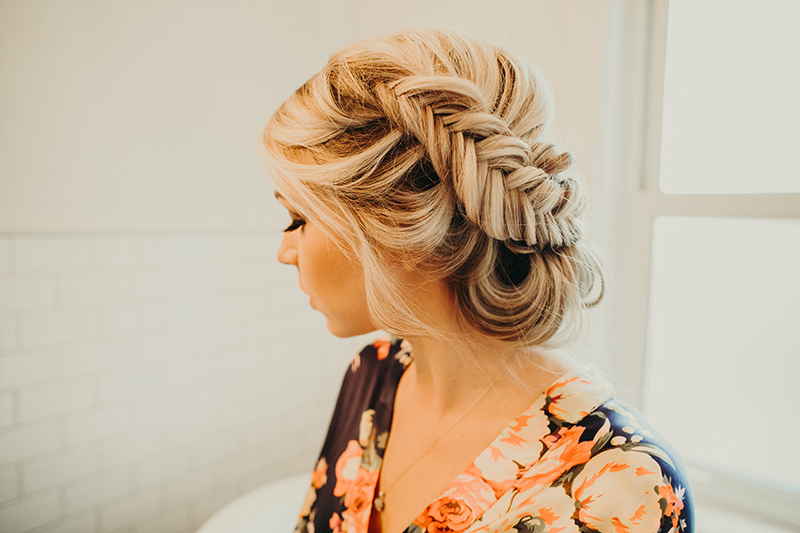 With licensed hair and makeup artists in both San Francisco, CA and Denver, CO, we are proud to serve these two beautiful western cities and their environs. Contact us today at 720-301-3784 to learn more about our travel radius, or to book your big day. 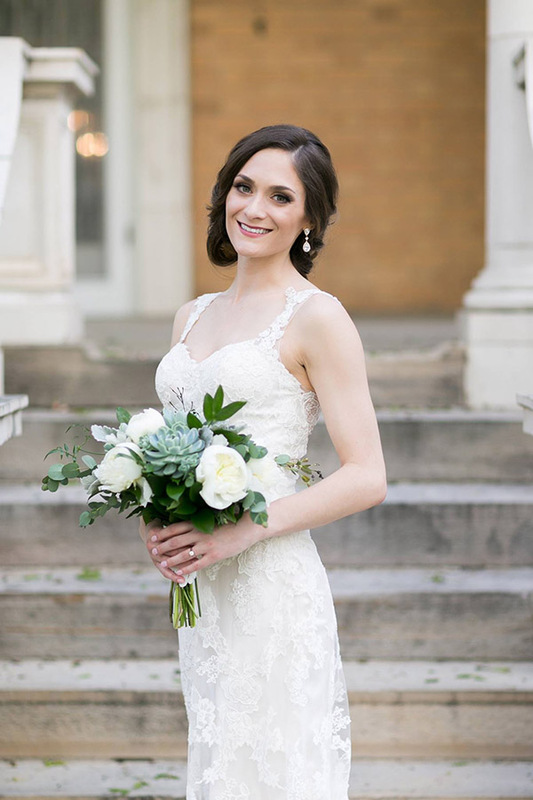 From Bay Area ballroom weddings and Napa Valley nuptials to San Francisco City Hall ceremonies and Golden Gate Park engagement sessions, Beauty on Location Studio is thrilled to provide bridal hair and makeup services to brides throughout the greater Bay Area. We also travel to the Monterey Bay and surrounding areas, including Carmel, Monterey, Santa Cruz, Morgan Hill, and Gilroy. Please inquire about our travel radius. And don’t hesitate to reach out to us for print/editorial hair and makeup services as well. 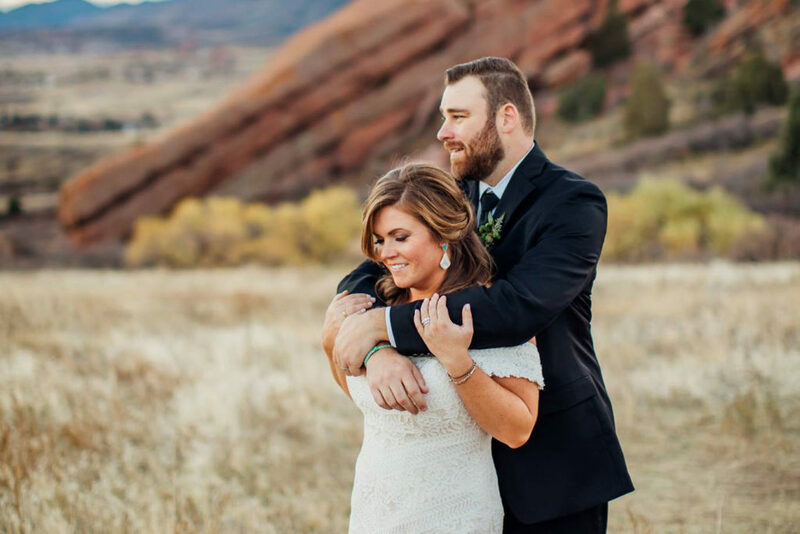 In Denver, Boulder, and the Rocky Mountain region, we offer hair and makeup services for everything from film/TV and print/editorial to special events and weddings. Planning a chic wedding in downtown Denver? 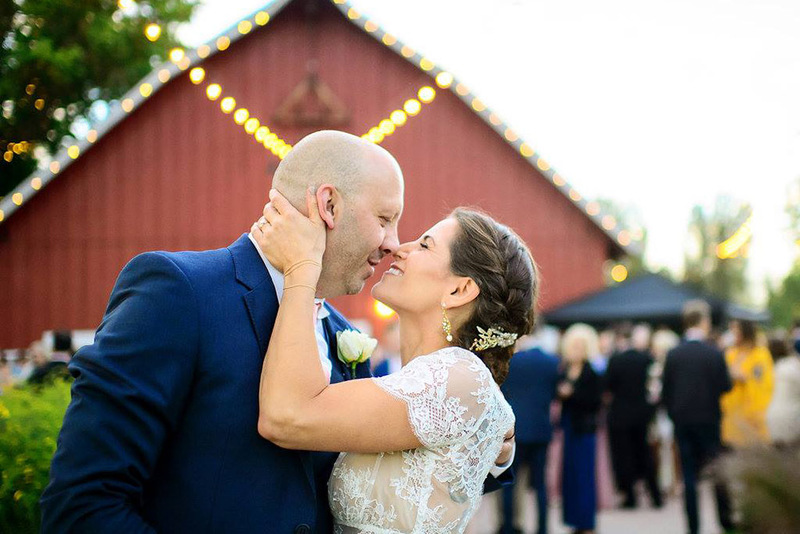 A rustic style ranch wedding at Devil’s Thumb? 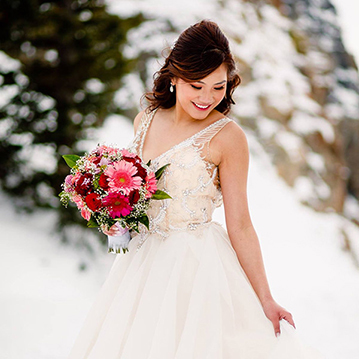 Or perhaps a romantic mountain wedding in Vail? 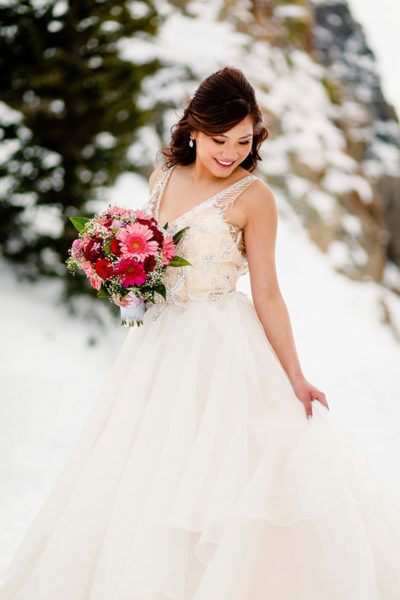 Our professional artists are ready to travel far and wide to provide award-winning hair and makeup services to brides, bridesmaids, grooms, MoBs, and MoGs throughout Colorado. Request your date today. At Beauty on Location Studio, we pay close attention to the details of your service. When we arrive at your site, we’ll set up in 10 minutes, then get started immediately to ensure everyone is ready by the time requested. Before we leave we will make sure everyone is happy with their hair and makeup, and we’ll offer touch ups if necessary. Rest assured every detail will be considered. From temperature and humidity to time of day and setting. We’ll factor in every element to give you a flawless, fully customized look that will hold up throughout the day. At Beauty on Location Studio, we’re committed to the highest level of service. We genuinely care about how you look and feel on your big day. But don’t just take our word for it! 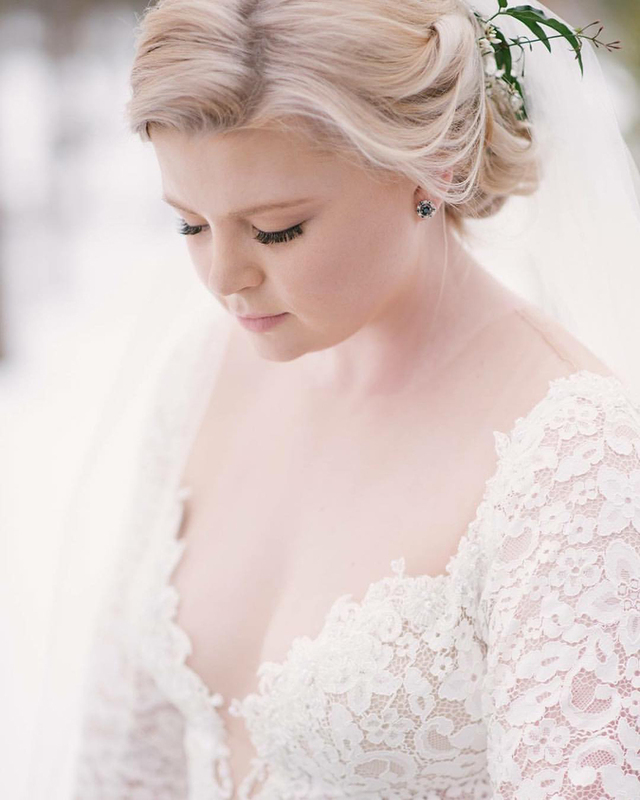 Read these lovely testimonials from our clients and colleagues and visit our Wedding Wire profile for more hair and makeup reviews by our brides and their loved ones. Browse our photo gallery of on-location hair and makeup looks. 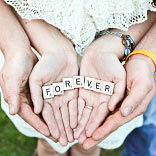 Get inspiration for your wedding, special event, or photoshoot. Hey Gorgeous! Looking to come to us? Book blowouts, spray tans, and makeup parties for your bridal festivities at L Style Bar, our Denver blow dry bar and makeup studio. Get answers to some of our most frequently asked hair and makeup questions. How can I check your availability for my wedding date? 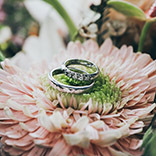 How do I secure Beauty on Location Studio for my wedding date? Please note that inquiring about a certain date does not guarantee you that date. We will need a completed and signed contract agreement from you, with the deposit (20% retainer) in order to book your date. Retainer fees apply to the Wedding Day Balance. To be fair we book on a first come/first serve basis. What can I expect from the trial/preview session if I rarely wear makeup? Our hair and makeup artists want to enhance your natural beauty during the trial session. Please let the artist know your beauty preferences. If a normal every day look is BB cream and ChapStick, your event or wedding day makeup will be a little different for you. We will start off with a natural makeup look, then build from there. We’ll also take pictures of you during your trial session to show you how you will look in photos. If you do not wear makeup you may feel a bit overwhelmed when you see your makeup professionally done for the first time. Men’s grooming is $30. We will cover the groom’s blemishes, dark circles, etc. The makeup will be nearly invisible to the eye. 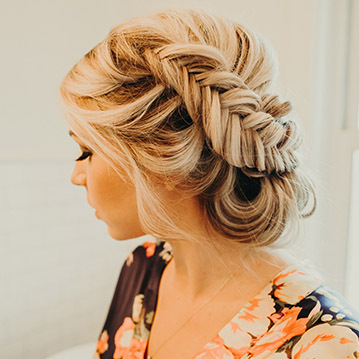 Wedding hair and makeup start time depends on the bridal party’s “ready time” established by the wedding day photographer and/or coordinator. 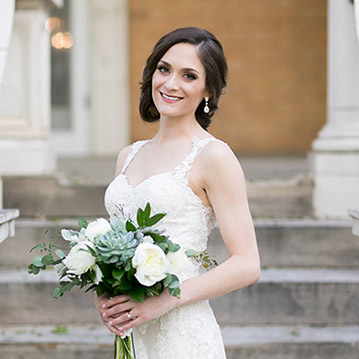 Once the wedding is booked and the photographer communicates their timing with the bride, Beauty on Location Studio will specify all hair and makeup timelines. Yes, we do! View our list of services. Birthday celebrations, engagement sessions, parties, or photoshoots—we have hair and makeup artists available for any type of event. We’re also available for editorial, commercial, and runway work. Our hair and makeup artists will travel to your location, or you can come to us at L Style Bar, our Denver blow dry bar and makeup studio. What is the best way to get in touch with BOLS? Please email us. We do our best to respond within 24hrs during the week. On weekends we are busy with weddings, so please allow at least 48hrs for a response. If you call, be sure to leave a voicemail so we can get back to you. Send us a quick message to book our services or to ask questions. We’ll get back to you in 24-48 hours.